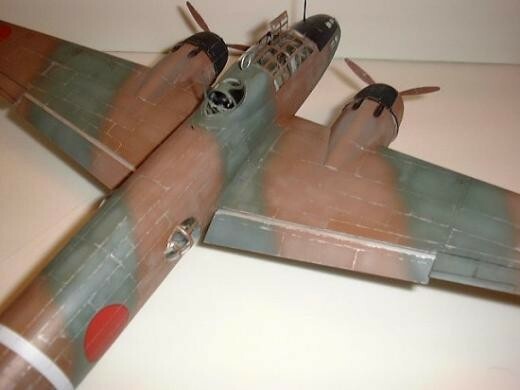 The Isshiki Rikujō Kōgeki ki (Isshikirikkō), or Type 1 Land-Based Attack Aircraft, was more widely known as the G4M (Allied reporting name "Betty"). 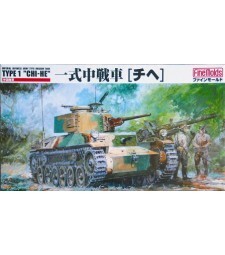 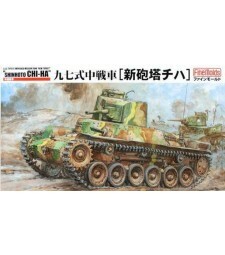 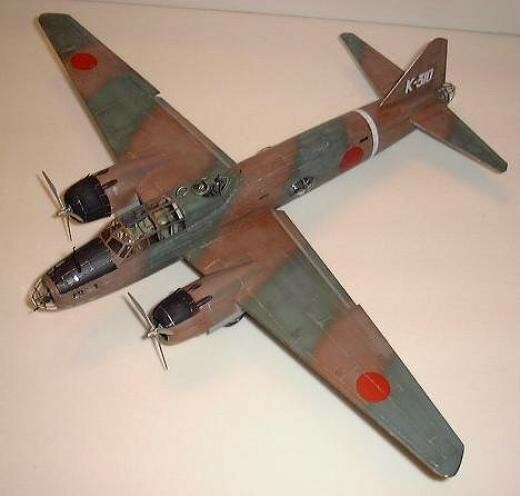 It was widely used by the Japanese Navy during WWII, as was particularly notable for contributing to the sinking of the British battleship Prince of Wales and battlecruiser Repulse near the beginning of the war. 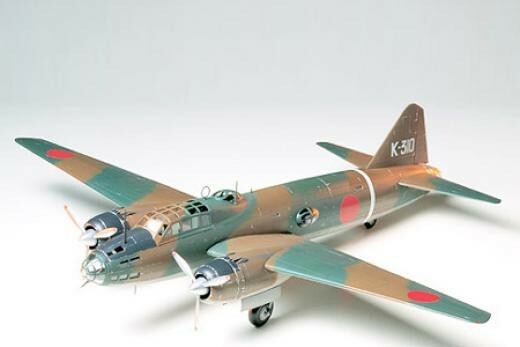 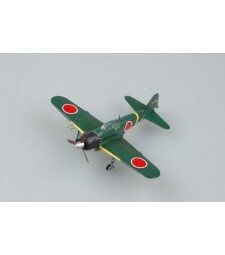 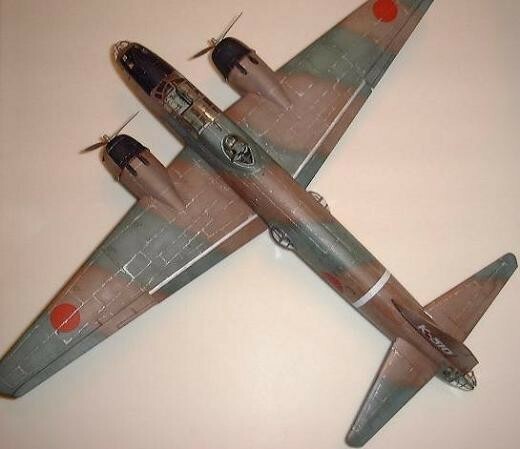 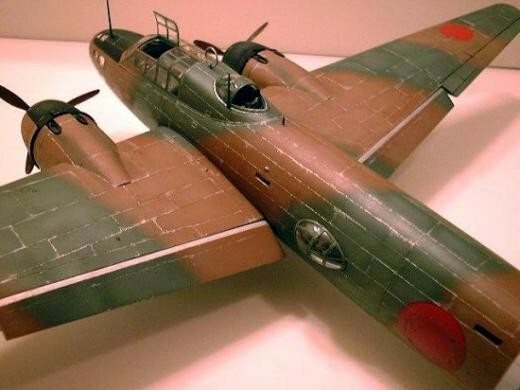 This kit accurately reproduces the Model 11, or G4M1, variant of this bomber, including its rotund, cigar-shaped fuselage. 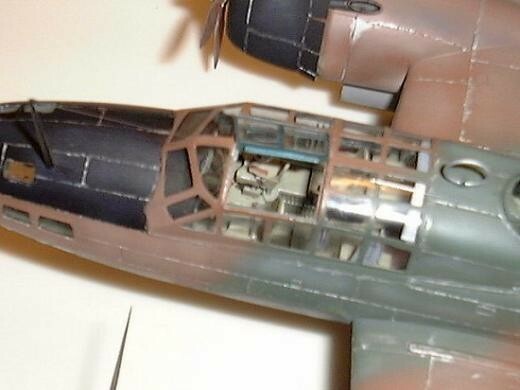 The flaps, engine cowl flaps, dorsal gun position, and upper part of the front canopy can all be assembled in either open or closed positions. 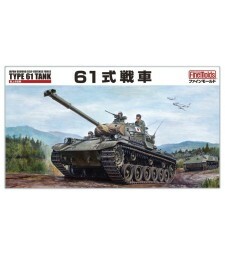 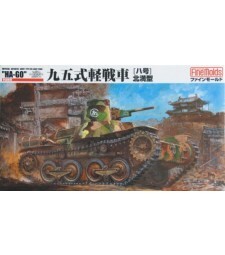 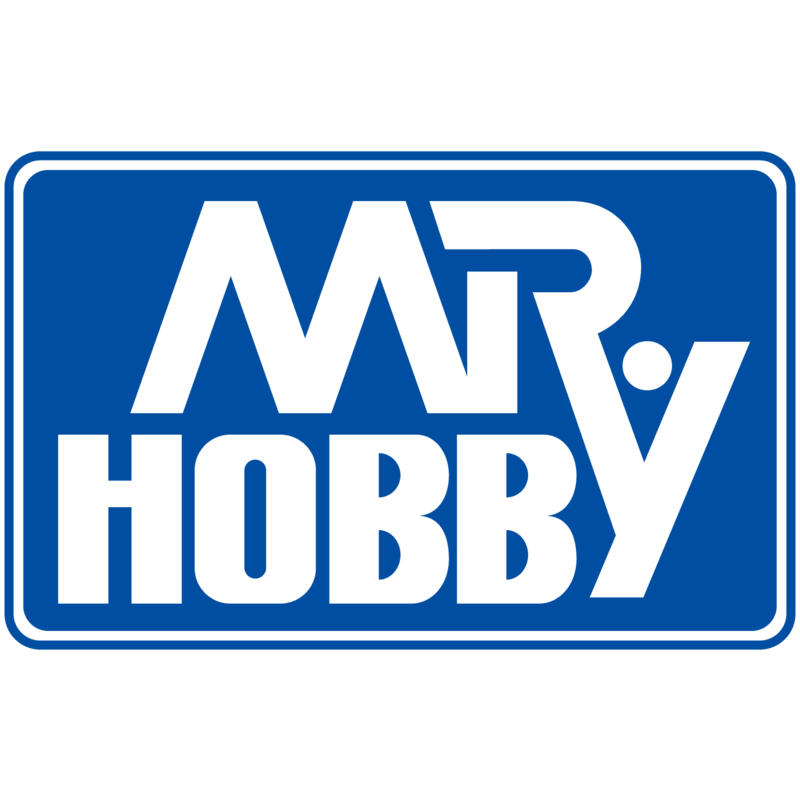 Parts for a Type 91 torpedo, twelve 60kg bombs, and three crew figures, as well as six marking options are also included.